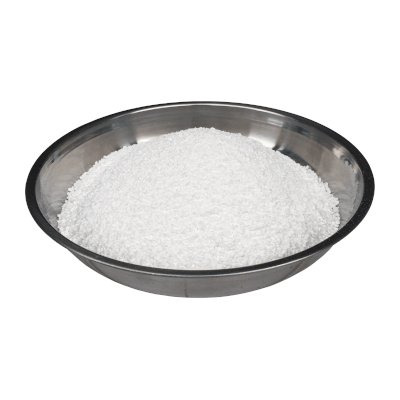 Poolchlor TCCA 90 5kg Granular Chlorine. TCCA is available with 90% chlorine concentration. Due to the high chlorine content, it is easy to handle for large pools. It reduces chlorine loss during the day time. 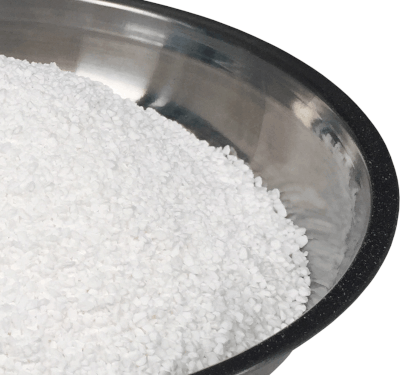 Trichloroisocyanuric acid is stable and does not strip like many other halogen compounds. It reduces algae growth. TCCA dissolves slowly in water, allowing for continuous, measured dosing of chlorine.